Books, articles, videos, and much more about the 2011-2012 CBC selection, The Immortal Life of Henrietta Lacks. The Immortal Life of Henrietta Lacks is the 2011-2012 Community Book Connection book. 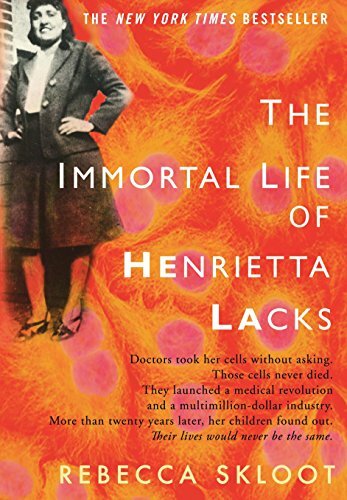 This Guide was created to help with research on the book, The Immortal Life of Henrietta Lacks. 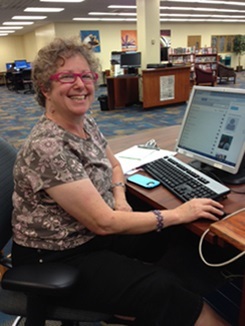 Click on the tabs above to find books, articles, videos, book reviews, and much, much more.